There’s a floor plan to fit every need at The Shadows Apartments in Mountain View, near Stanford University. Our one bedroom, one bathroom apartments range from 550 to 790 square feet of living space. Those in need of a little more space will appreciate our two bedroom, one bathroom apartments measuring 930 square feet as well as our two bedroom, two bathroom apartments which offer a generous 1,025 square feet for you to enjoy. If you’re looking to maximize your space, the three bedroom, two bathroom apartments for rent at The Shadows are a spacious 1,325 square feet of comfort and luxury. 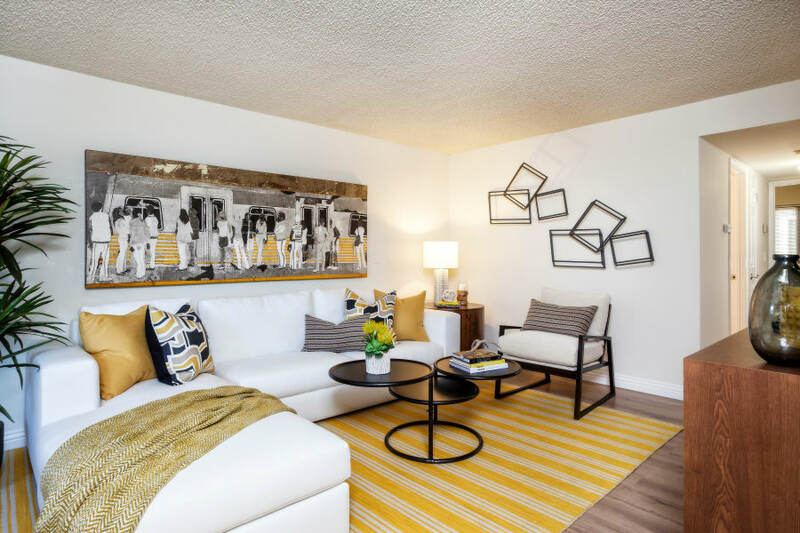 If you’re in need of a high-end apartment in the Shoreline area of Mountain View, CA, near Palo Alto, you’ll find the right space for your lifestyle at The Shadows. Whether it’s a little extra space here and there or a touch of added convenience, you’ll find the stylish yet perfectly practical home you’re looking for at The Shadows. Call today for a personal tour of your favorite floor plan.